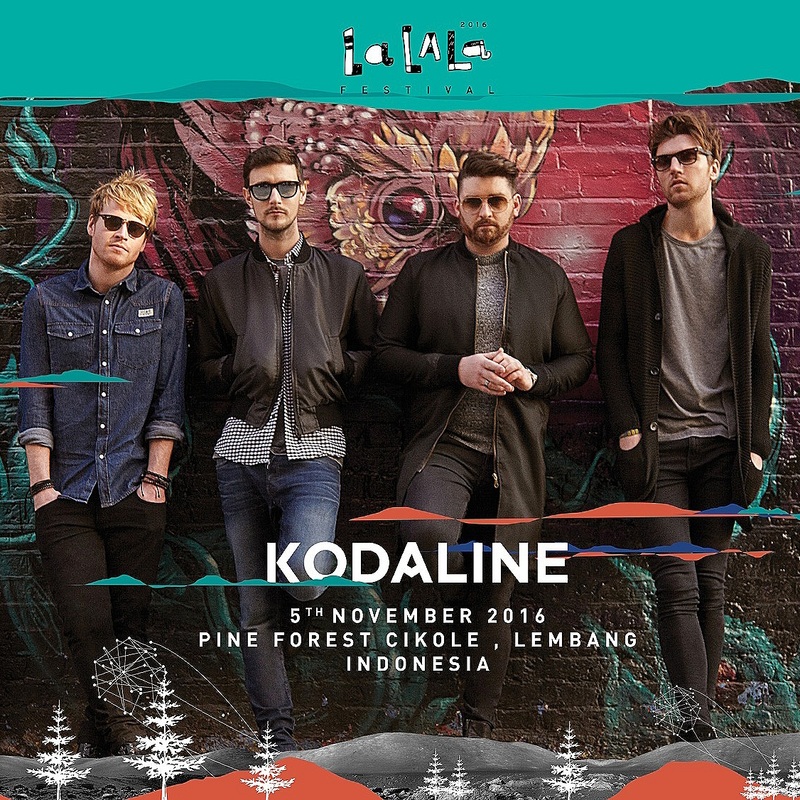 Kodaline are an Irish rock band. 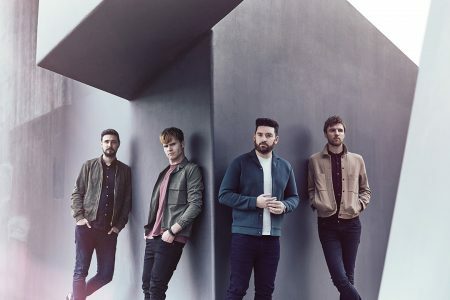 Originally known as 21 Demands, in 2012 the band changed its name to Kodaline. Steve Garrigan and Mark Prendergast grew up in Swords, Dublin, and have known each other since childhood.